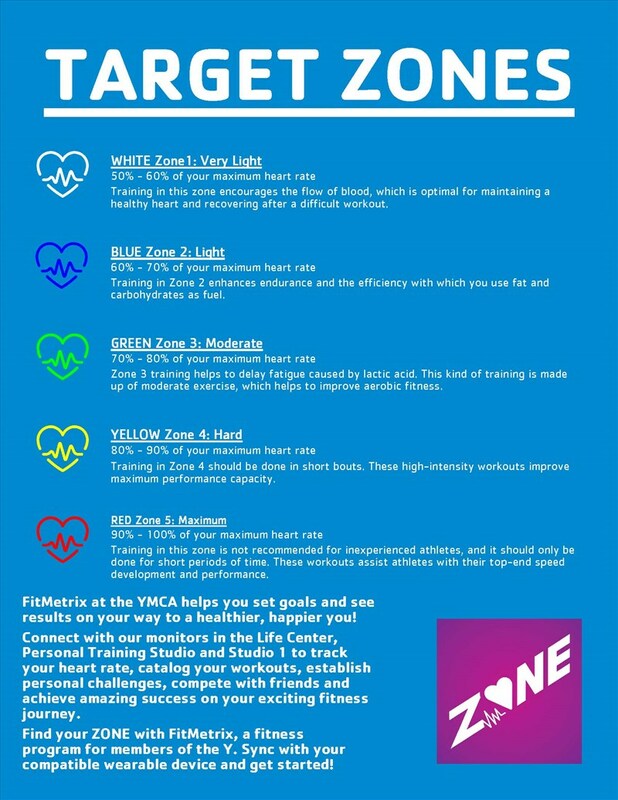 FitMetrix at the YMCA helps you set goals and see results on your way to a healthier, happier you! 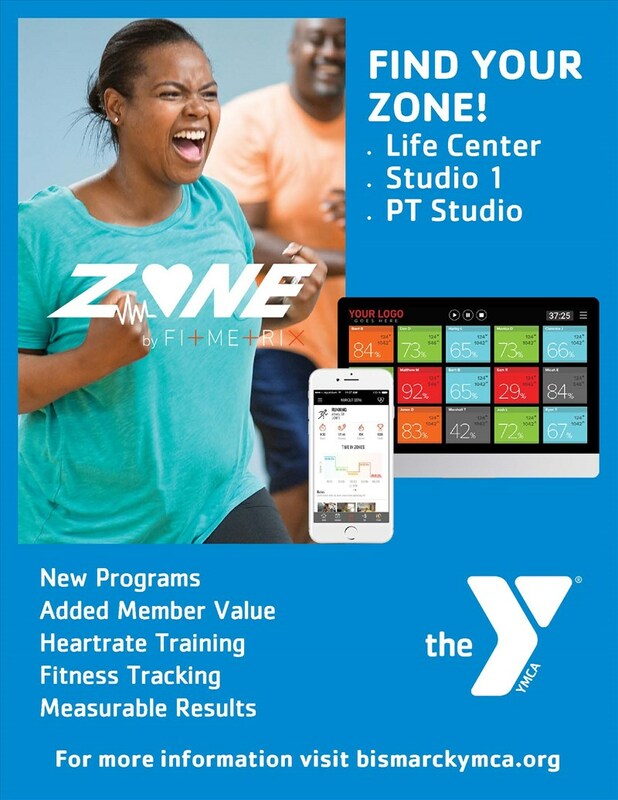 Connect with our monitors in the Life Center, Personal Training Studio and Studio 1 to track your heart rate, catalog your workouts, establish personal challenges, compete with friends and achieve amazing success on your exciting fitness journey. 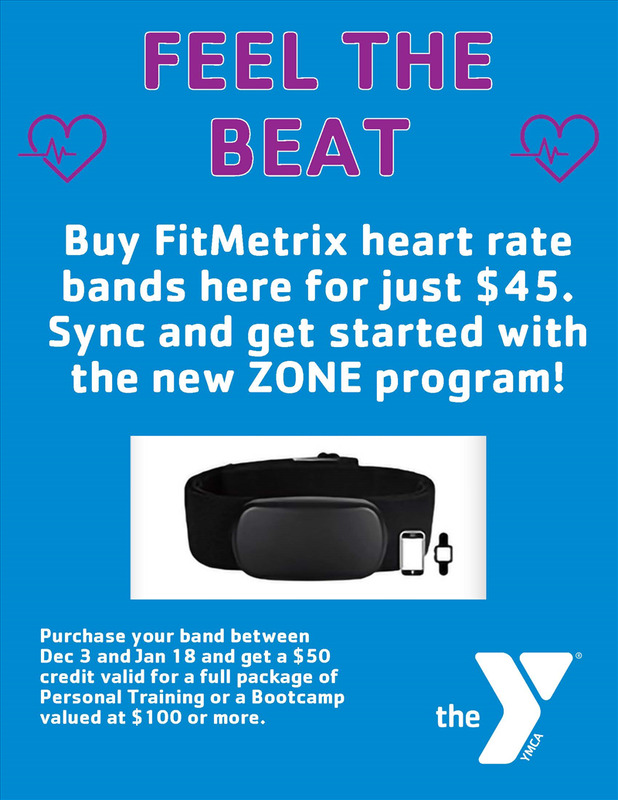 Find your ZONE with FitMetrix, a new fitness program for members of the Y. Sync with your compatible wearable device and get started!